You are plagued with a severe headache, throbbing gums, and a sore mouth. Dealing with a toothache is never pleasant, and it is always of utmost importance to visit your dentist immediately. 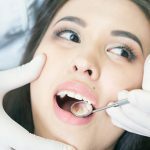 Until you can see your dentist, however, there are some treatment options that can help you manage your tooth pain. If your child has tooth pain, your dentist may recommend using a pain medication containing the ingredient acetaminophen. When adults experience tooth pain, their best non-prescription option is also a medication containing the same ingredient such as ibuprofen. You may also take aspirin, but you need to swallow the tablet and not place the pill on the tooth. Placing aspirin on an aching tooth to relieve pain is simply an old wives’ tale. Another option to relieve tooth pain is dabbing topical, over-the-counter anesthetics on the aching tooth and the surrounding gums. These medications work by inhibiting nerve signals that are associated with pain. The active ingredient in these topical medications is typically benzocaine which is a numbing agent. The most common anesthetic is Orajel which is available in various strengths. You may apply most versions of Orajel to the affected region a maximum of four times a day, but make sure to read the directions of use on the box thoroughly. After applying Orajel on the affected area, do not consume any food for at least an hour. Also, make sure not to ingest any of the medication while it is on your tooth and gums. 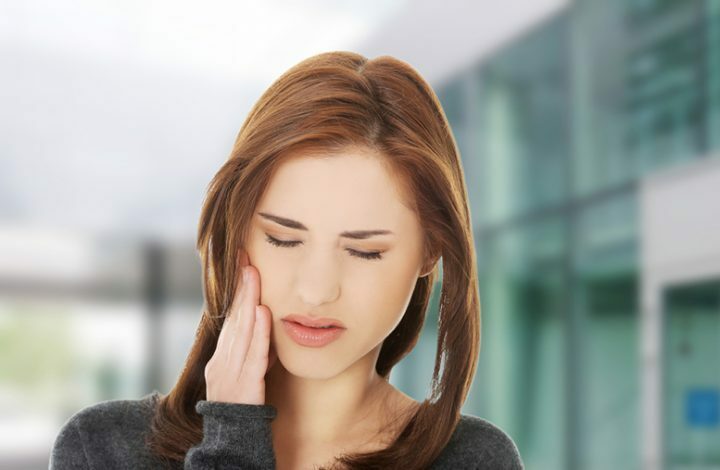 A tooth extraction or a similar procedure may bring on tooth pain, and a topical anesthetic such as Orajel may also be used to relieve a toothache. 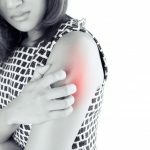 In most cases, using Orajel is much more effective in easing pain and discomfort than simply taking a pain reliever such as ibuprofen. Two of the most preferred Orajel products for easing intense tooth pain are “Severe Toothache & Gum Relief Plus Triple Medicated Cream” and “Orajel Severe PM (nighttime) Toothache & Gum Relief Plus Triple Medicated Cream.” Keep in mind, however, that these topical medications are not recommended for long-term use. Another useful tip for dealing with tooth pain is rinsing the mouth with salt water, which both speeds up the healing process as well as keeps the affected area clean.